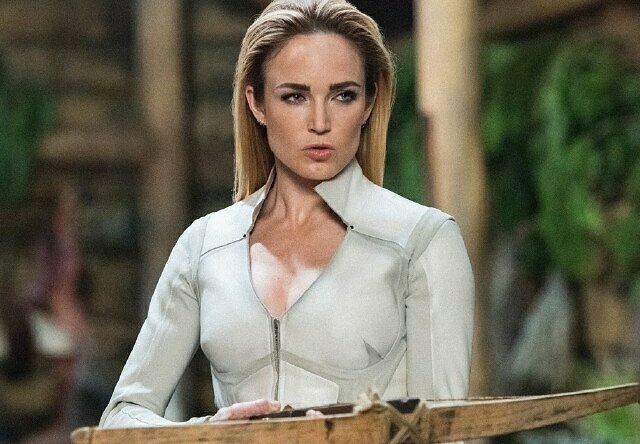 Actress Caity Lotz will return to the CW’s Arrow as Sara Lance in the season 6 finale. The character has most recently been seen as White Canary, a member of the Legends of Tomorrow team, which has crossed over with other Arrow-verse shows, including Supergirl and The Flash. The season 6 finale of Arrow airs on May 17th. Saturday Night Live has announced that actor Chadwick Boseman and stand-up comedian John Mulaney will host upcoming episodes of the late-night comedy show. Boseman is paired with musical guest Cardi B on April 7th, while singer Jack White will join Mulaney on April 14th. 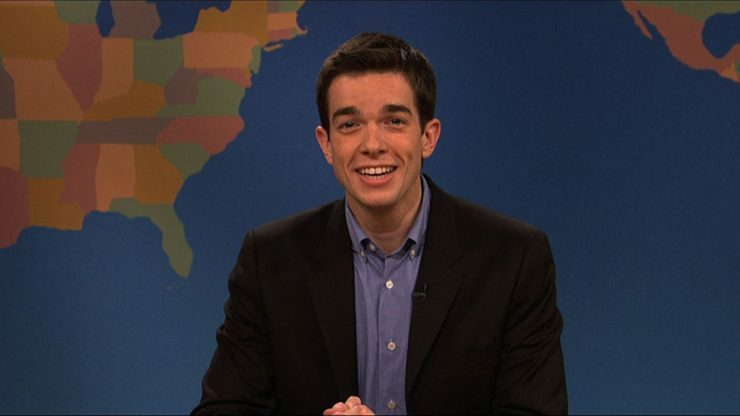 This is the first time John Mulaney will host, although he was previously a member of SNL’s writing staff for 6 years. Telltale Games has announced the final season of their acclaimed The Walking Dead game series. 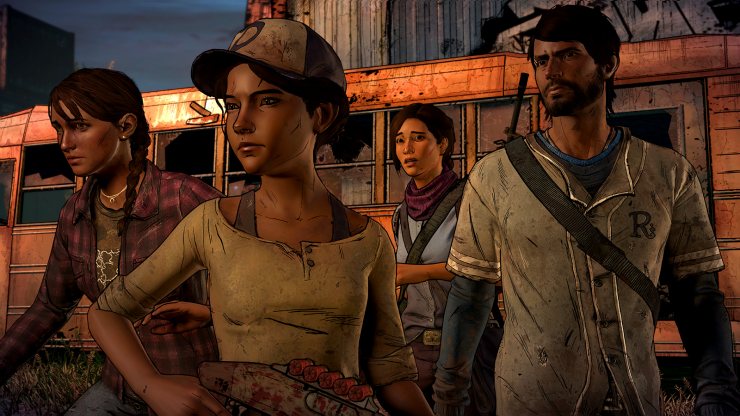 The fourth and final installment of this popular series will say goodbye to fan-favorite original character Clementine, who players encountered the first season. Telltale will release more story details about The Walking Dead: The Final Season on Friday, April 6th. 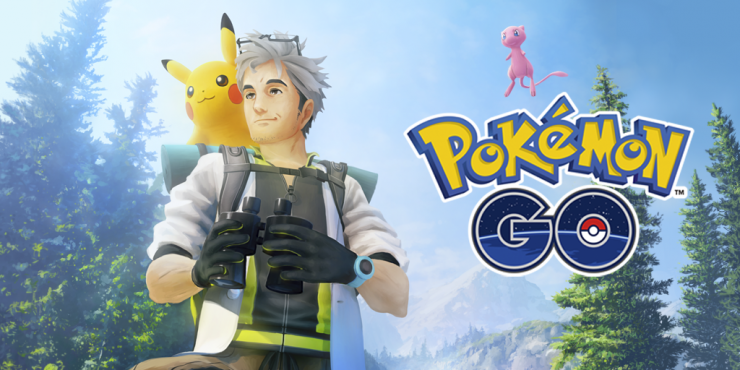 Pokemon Go has officially launched its Research gameplay update, along with the chance for players to catch the legendary Pokemon Mew. The update has added a daily quest feature as well as story-based activities. Players must complete a certain amount of tasks in Pokemon Go before having a chance to catch Mew, which will be a limited-time reward.